Now Leasing! 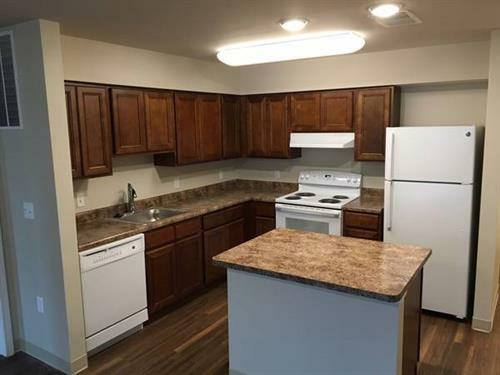 Only a few apartments remain! 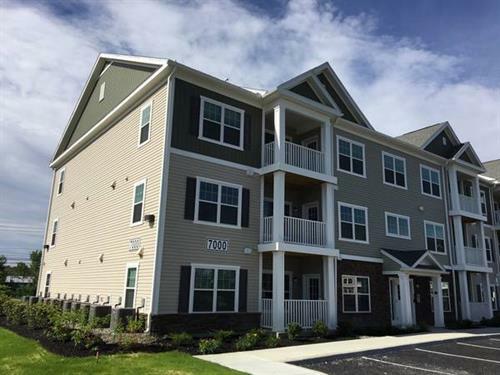 Blue Heron Trail is a brand new energy efficient apartment community in Ballston Spa, NY! Perfectly located on RT 67, just off of the Northway and minutes from Saratoga Springs and the Capital District! 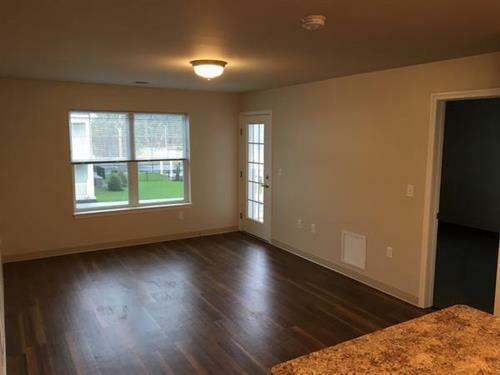 These spacious one, two and three bedroom apartment homes were designed for families in Saratoga County, offering residents a convenient location, close to local schools, shopping, the medical center and more! 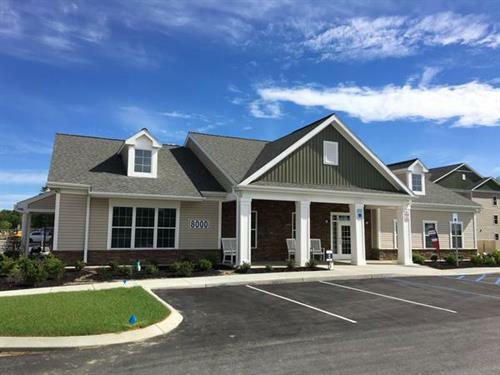 Blue Heron Trail is equipped with a beautiful clubhouse with great room perfect for entertaining, as well as fitness and laundry centers. Some apartments have been designed for handicap accessibility with roll-in showers. Come join our community today!